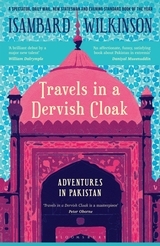 Enchanted by his Anglo-Indian grandmother's stories about the subcontinent and his own youthful trav.. This collection of essays is disarmingly simple, yet it challenges us to change. To revise our actio.. 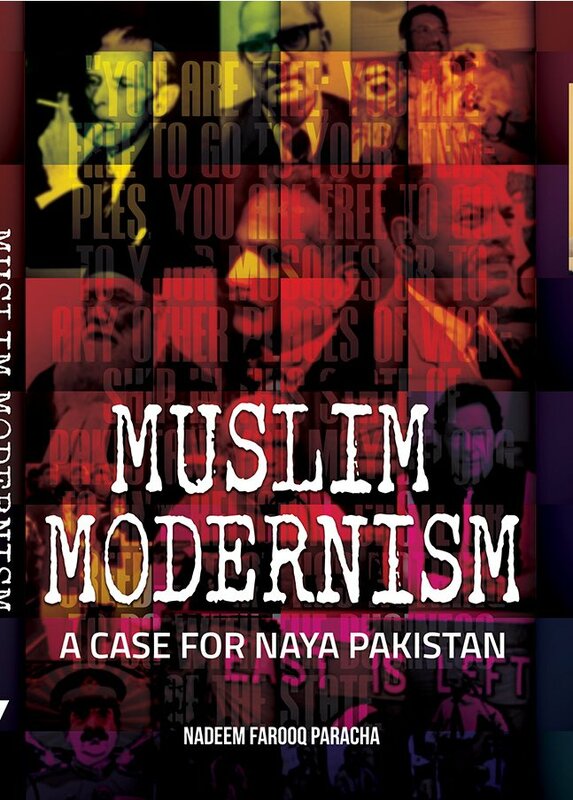 AUTHOR, CULTURAL CRITIC AND HISTORIAN NADEEM FAROOQ PARACHA DETAILS THE HISTORY OF MUSLIM MODERNISM-..
Spanning the globe and several centuries, The Gene is the story of the quest to decipher the master-.. Although widely criticized when it first appeared in March of this year, Thierry Meyssans 11 Septembre: LEffroyable Imposture, nevertheless went on Frances bestseller list in its second week and became the highest-grossing book in a single week in Europe ever. As Alan Riding noted in the European edition of The New York Times, it is a book that has taken on a life of its own. Now, American readers have their own opportunity to evaluate the merit of the authors arguments. 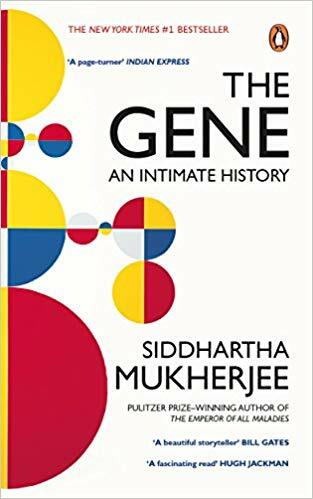 Just published by USA Books are the English-language editions of the original title and a companion volume, Pentagate. As a former student of theology as well as of political science, M. Meyssan brings to his work a sincere desire to provide an explanation of the tragedy in the context of his left-of-center philosophy. His books are focused primarily on what he believes are serious inconsistencies between observations of the damage to the Pentagon and the official explanation of what happened there. 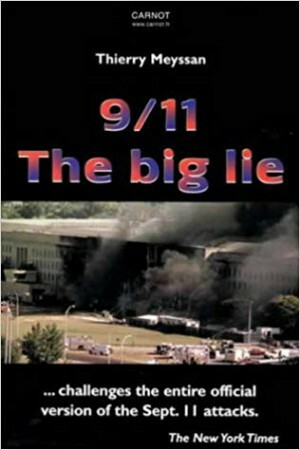 In September 11: The Big Lie, he also discusses similar discrepancies surrounding the destruction of the World Trade Center towers. The evidence that supports the authors arguments includes eyewitness accounts and commentary by a military authority on explosives. 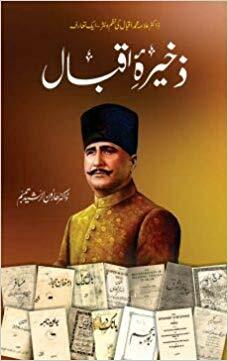 However, most of the narrative consists of the authors own analyses of the reports by politicians and journalists as well as of film footage of the sites. Photos are included. According to the author, interest in these books in the U.S. is already very strong.Speaking as head of a think tank called the Voltaire Network, he notes, Two-thirds of the hits on our Web site come from the United States. For students of history and political science, as well as all concerned citizens, these are important books to be aware of. 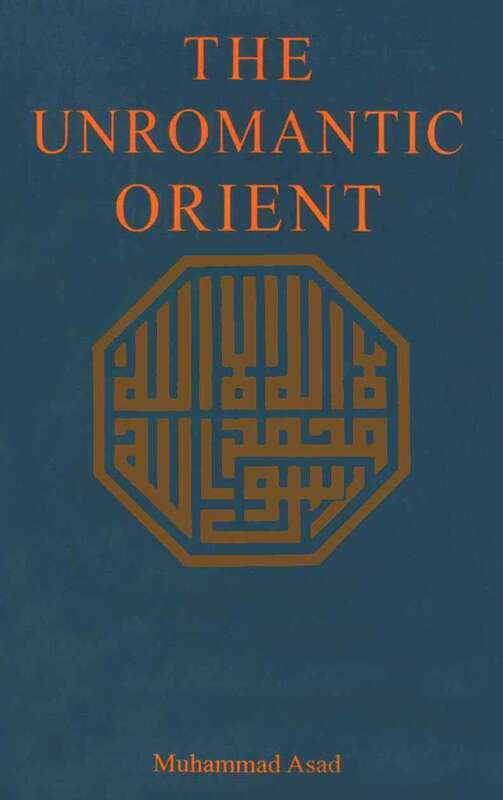 While some may be offended by the authors conclusions, his beliefs clearly hold an appeal for many outside the United States.